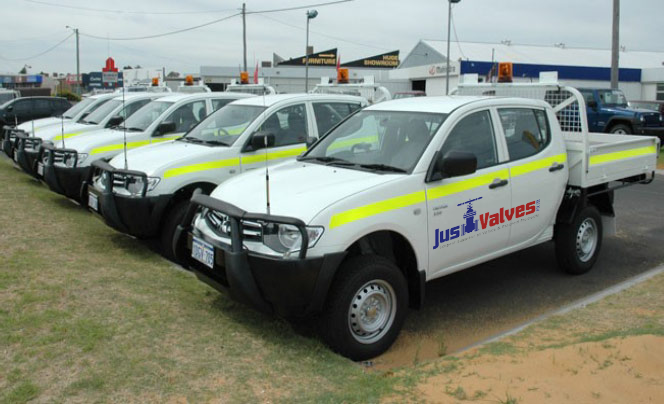 Just Valves provides a full range of metal expansion joints from basic elements to specialist designed units, including hinged, tied, gimbal, pressure balanced and externally pressurised. 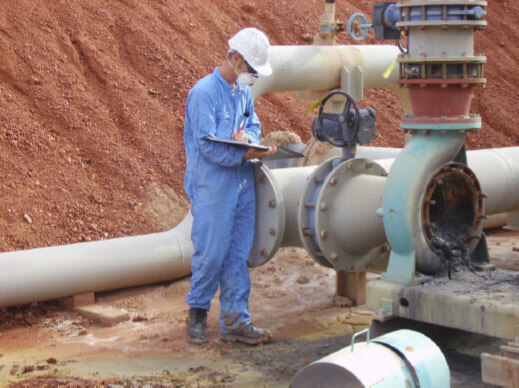 Materials include all types of stainless steel and high grade nickel alloys. Diameter ranges from 50mm to 5000mm. Thicknesses from 0.3mm to 1.6mm. 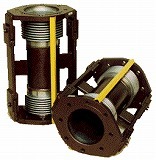 Our expansion joints accommodate movement of pressurized piping systems caused by thermal growth, pressure contraction, machine vibration, seismic disturbances, and installation irregularities. 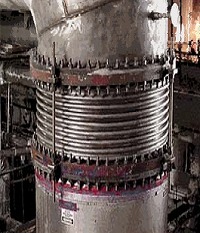 The bellows carry numerous types of media, including steam, emission gases, water, acids, alkalies, and hydrocarbons. 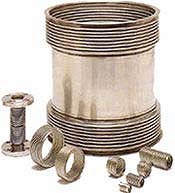 Exhaust Joints for All Marine Applications.